Come inside for a look at the 3 latest episodes. 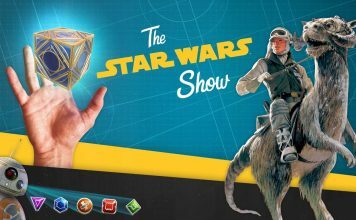 Three new Star Wars Galactic Moments cards are available from Topps, as part of their countdown to Episode IX (week 5). 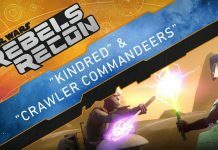 Dig deep into the Star Wars Rebels episodes "Jedi Night" and "DUME." Jyn's father gets his own Rogue One character poster. 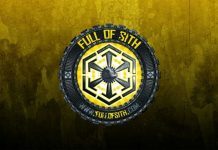 It's time to join the team for the latest episode of Full of Sith. Natalie Portman’s “Vox Lux” has dazzled critics at the Venice Film Festival and the Toronto International Film Festival. She spoke to Variety about the darkness behind all glitter and glam of the film. 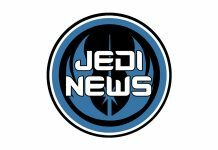 We are delighted to share the much anticipated trailer for the 501st UK Garrison documentary entitled 'Heroes of the Empire' created by Speechless Films. 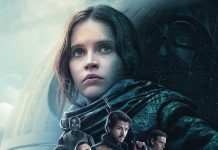 New Rogue One Poster Revealed, And New Trailer Incoming! Speaking on this weeks Star Wars Show, Rogue One director Gareth Edwards revealed the new poster for Rogue One, as well as announcing a new trailer for tomorrow (Thursday 13th) morning. Andi and Anthony a day earlier? Hey, why not! Star Wars Celebration VI: Power of the Force Girls Opening Sequence! 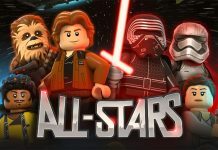 Could Hulu Be The Foundation Of Disney’s New Streaming Service? 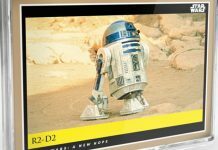 Disney may be looking to build upon the content provider's existing infrastructure. 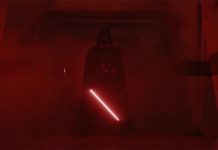 Vader's display of power could have played out quite differently. 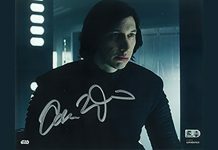 New Adam Driver Autographs On Sale From ‘Star Wars’ Authentics! Topps Star Wars Authentics have added new autographs of Adam Driver as Kylo Ren from The Force Awakens & The Last Jedi available to purchase now. 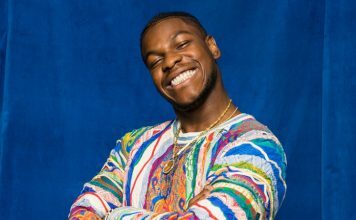 The new Oscar award category for Popular Film that was announced last month by the Academy has been postponed by the Academy. 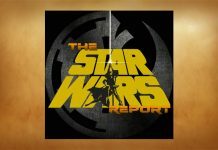 Episode 337 of Star Wars Report arrives. Get an early review of the Blu-ray release before you pick up your copy next week. 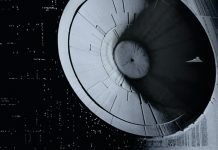 Steal the Death Star plans? Can it be done? 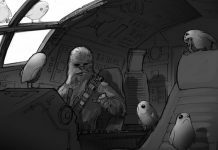 The official site at StarWars.com talks with creature concept designer Jake Lunt Davies about developing The Last Jedi's adorable critters from Acho-To. 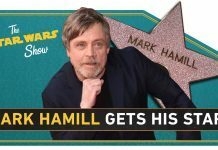 Episode 328 of Star Wars Report arrives. 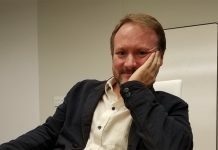 It's Johnson talking about Episode VIII. What else needs to be said?